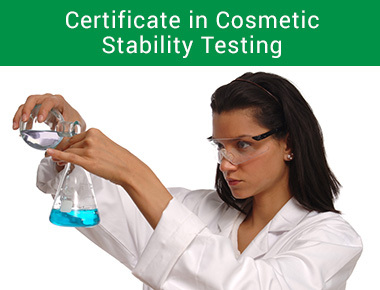 Our Certificate in Cosmetic Stability Testing will teach you how to design appropriate stability tests for your cosmetics range. 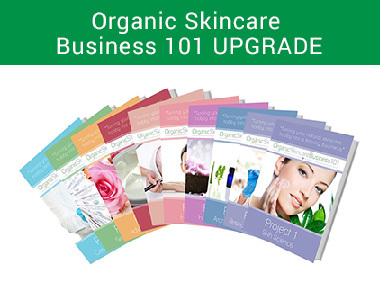 In this course you’ll learn how to choose the right stability testing for your cosmetics and make sure that your products are remain safe and stable for their shelf life. 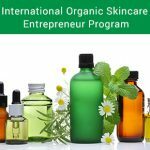 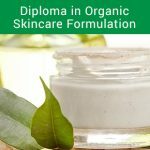 This course is suitable for people with existing cosmetic brands or students with formulation experience. 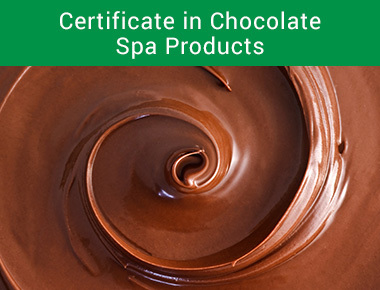 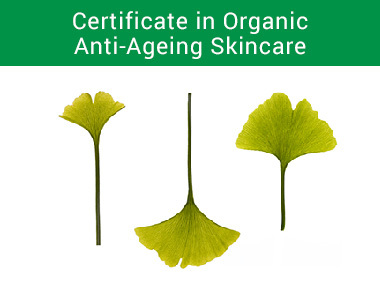 This Certificate will teach you how to make your cosmetics range safe, stable and sellable.